Barite is the most common mineral of barium and its component is barium sulfate. Intergrowth often exists between barite and galena, sphalerite, copper pyrite, cinnabar, etc. Crushing: barite is crisp and easy to be crushed. 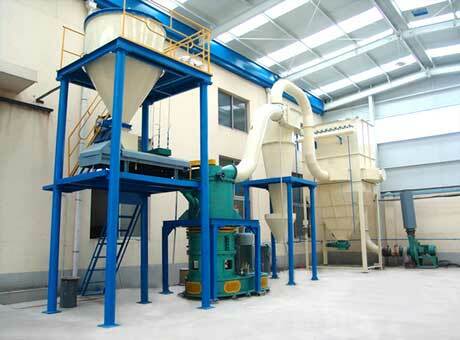 So, to reduce the powder production during crushing process, we recommend the jaw barite crusher machine. Screening: the crushed barite is not very even in size. 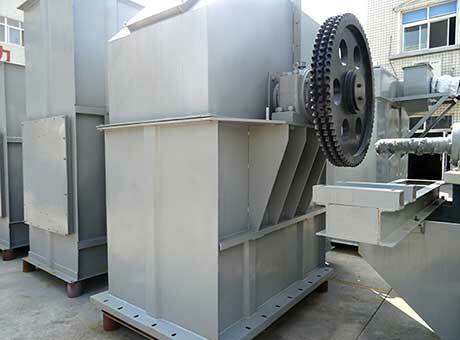 For ore separating machines generally have the demands toward material size, so the crushed barite needs to be screened by vibrating screen. 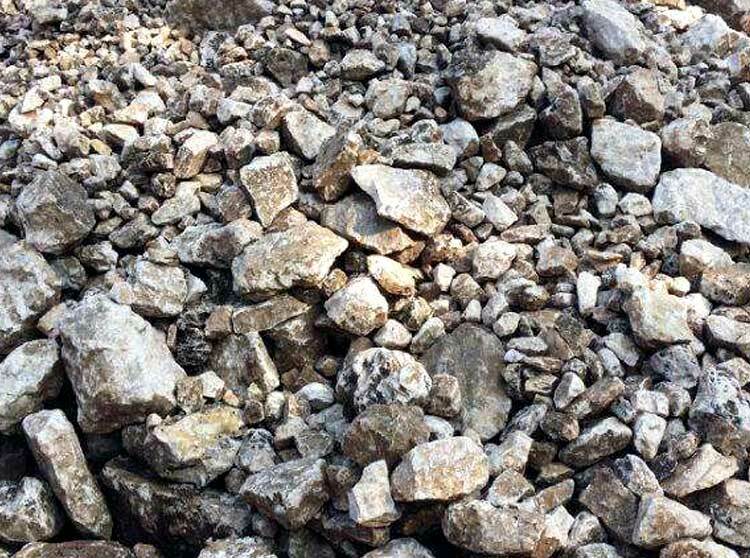 Separating: by virtue of strong working capacity, high recycling rate and working efficiency, great energy conservation and environmental protection, gravity separating plant can make the barite more and more great. 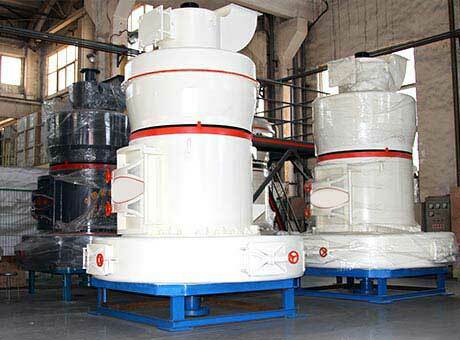 Grinding: after getting the high-purity barite, we need to use barite grinding mill. 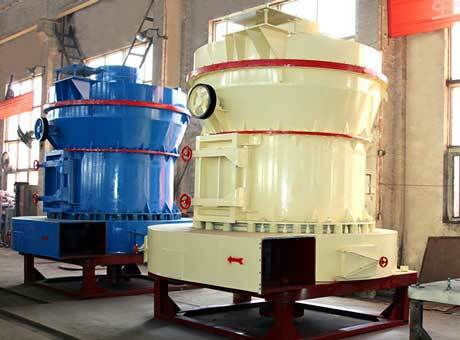 Our barite grinding mills are high strength pulverizer and superfine mill, etc. 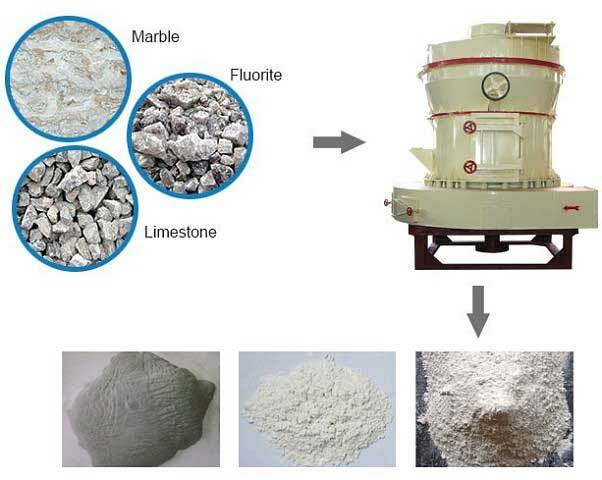 They can process barite to powders with size required by many fields. Doubtlessly, grinding work enlarges the application scope of barite.